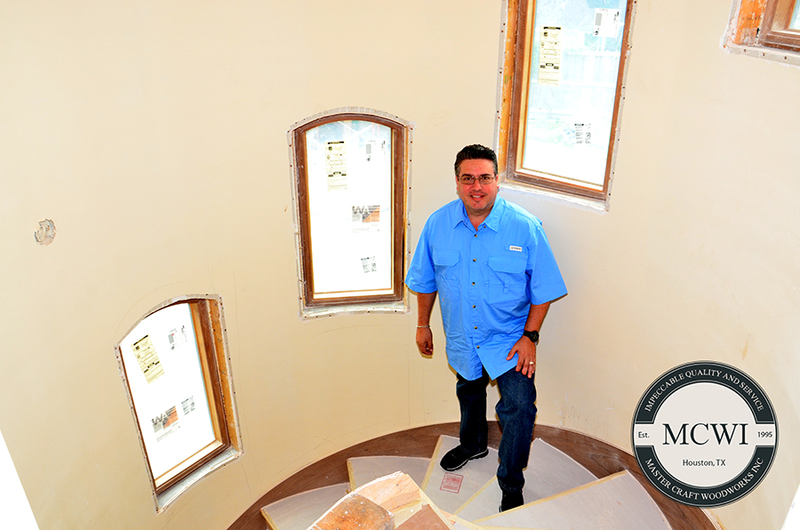 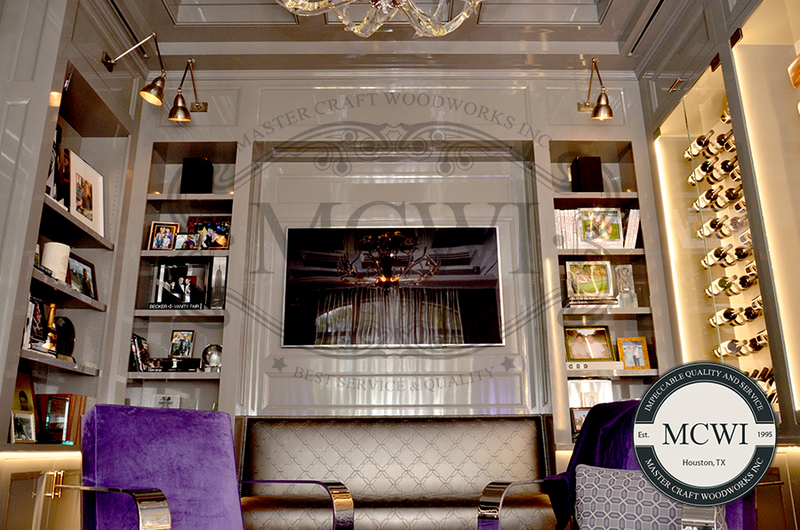 MCWI is a leading design and manufacturing company proudly serving Houston and surrounding counties. 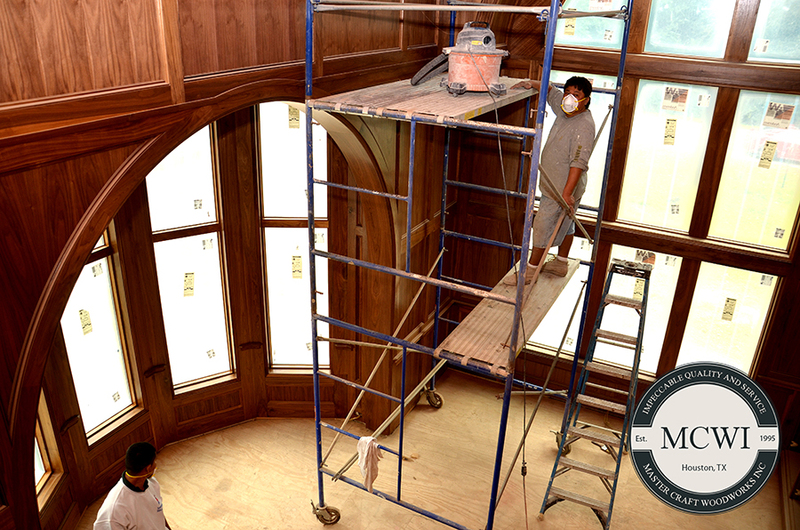 Employing state-of-the-art computerized equipment, skilled craftsmen, advanced fabrication techniques, combined with first-rate customer service. 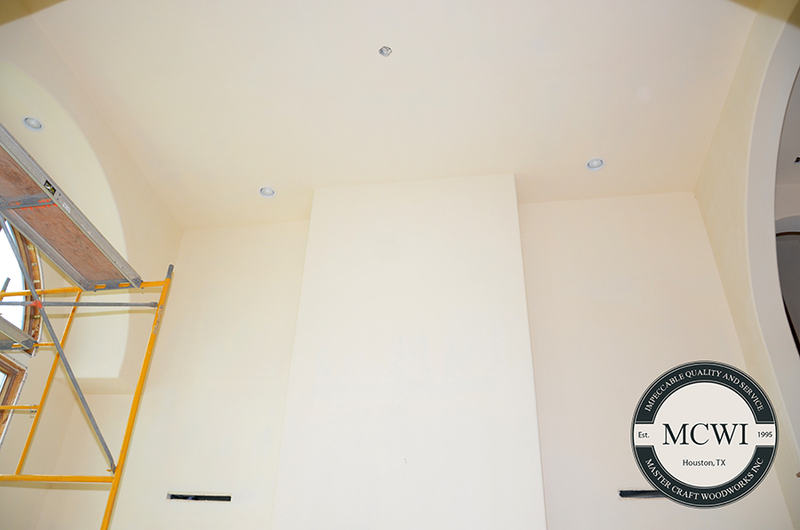 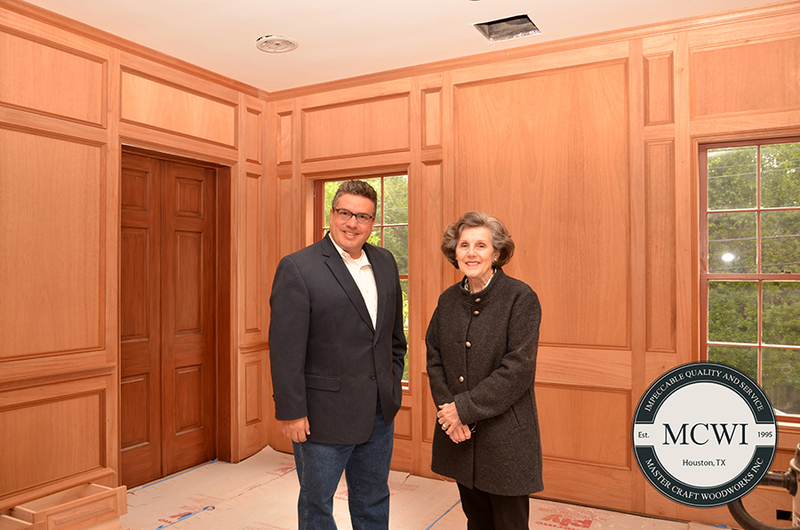 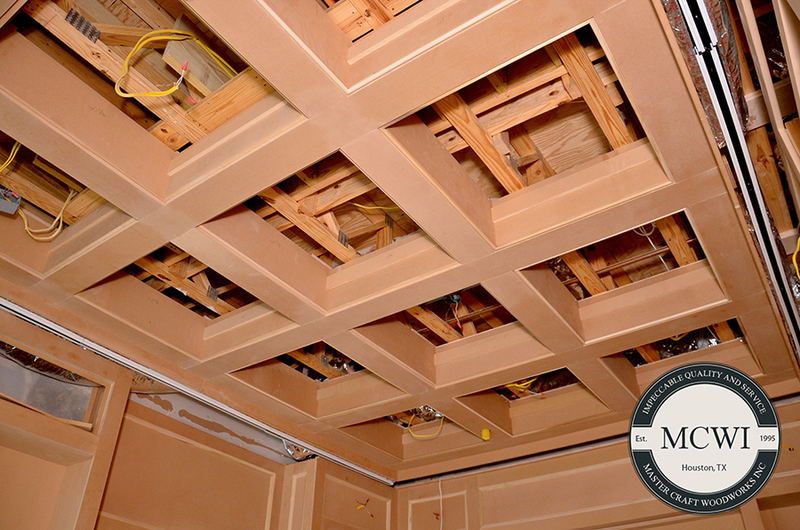 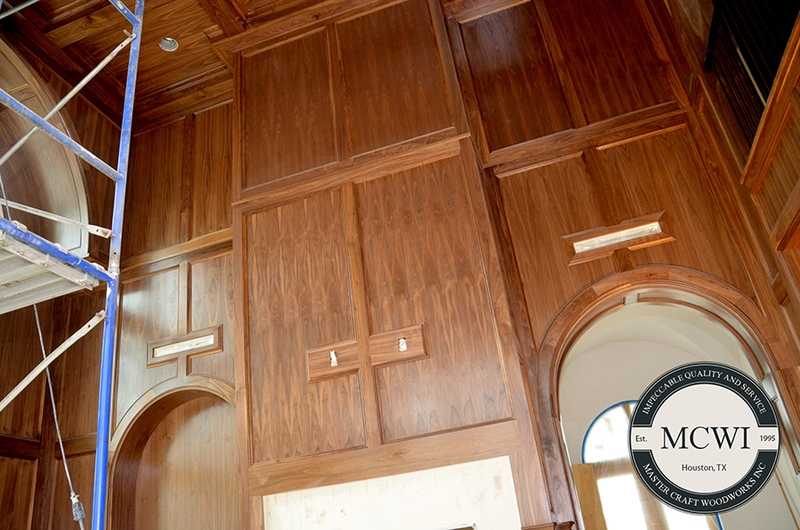 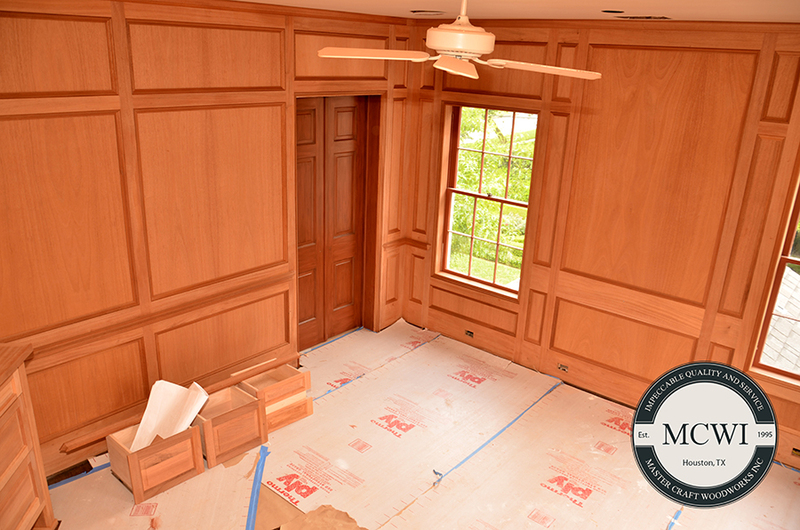 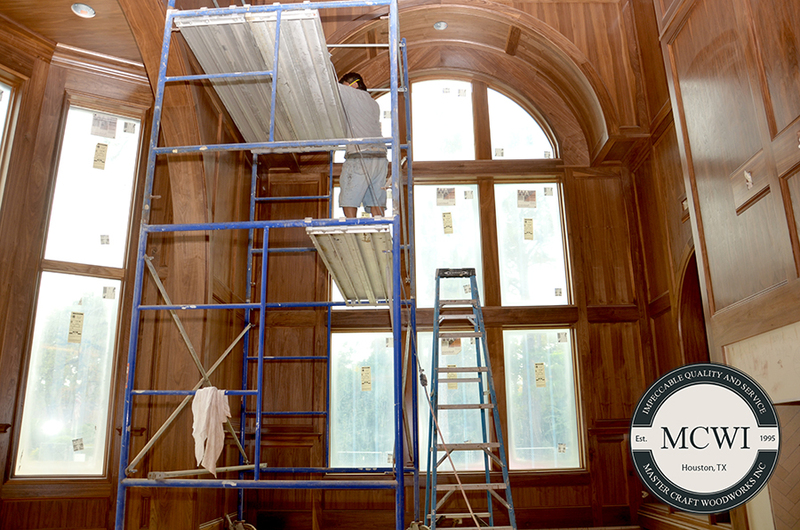 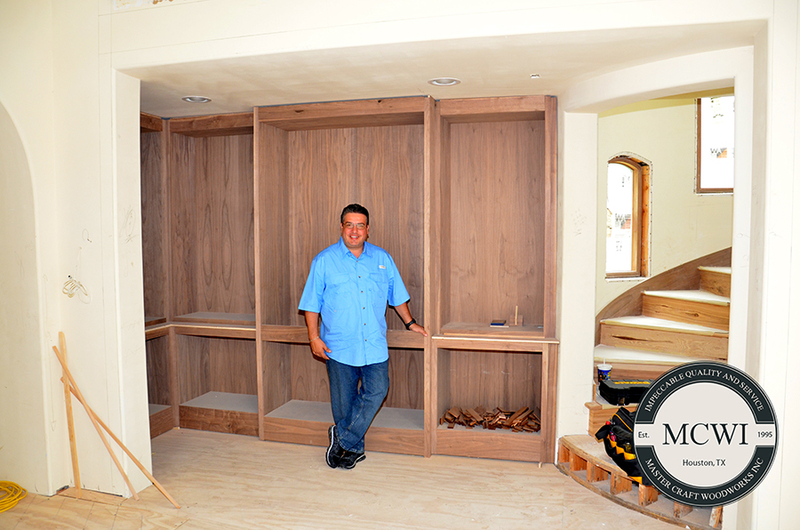 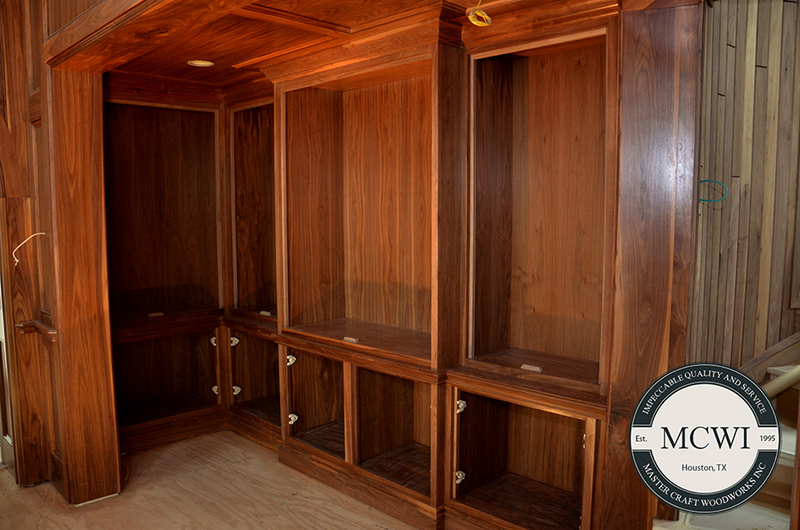 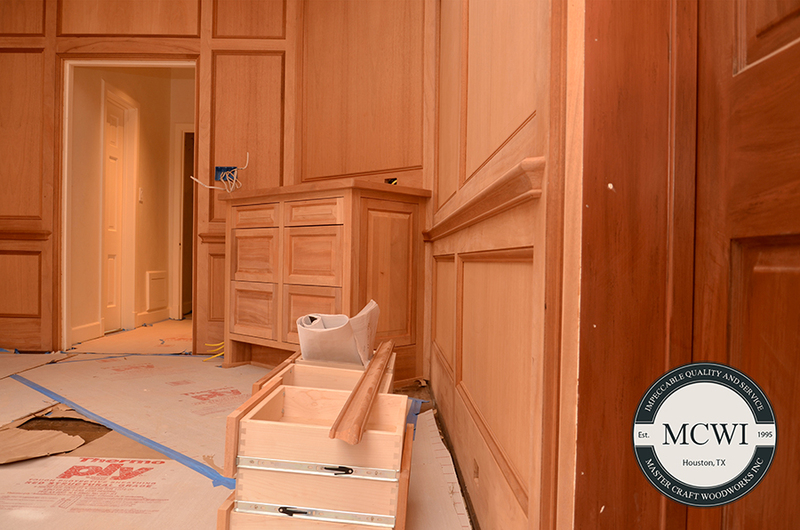 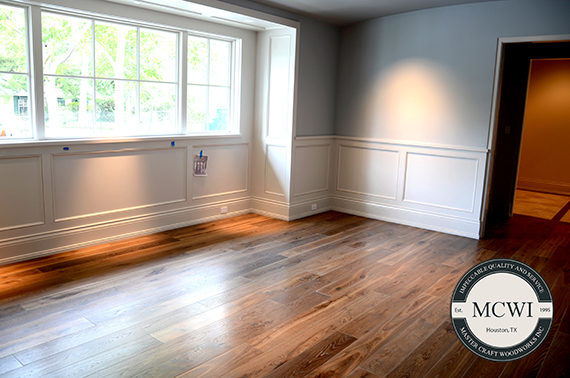 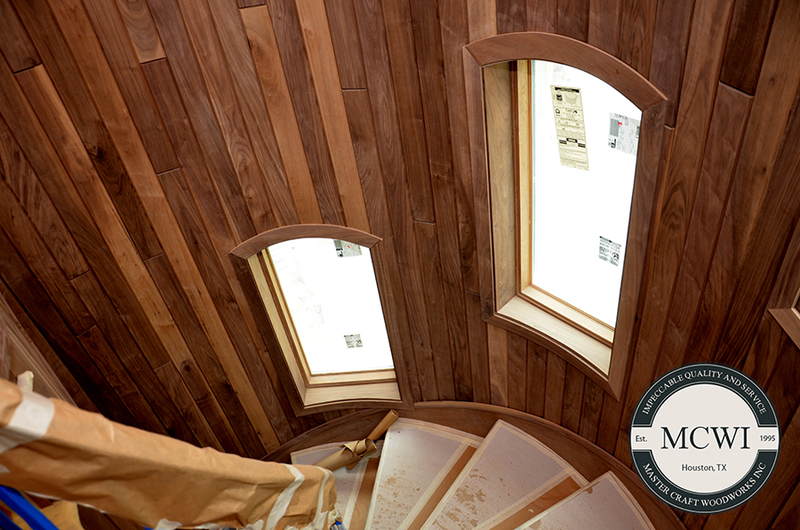 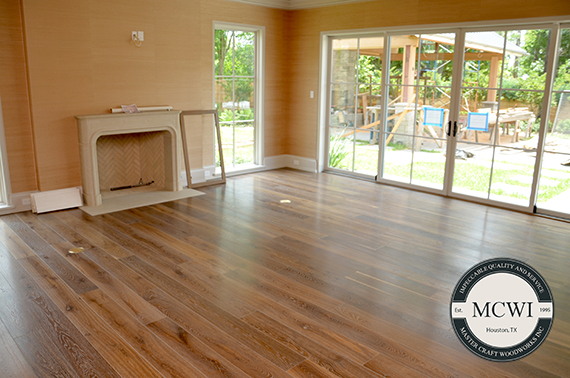 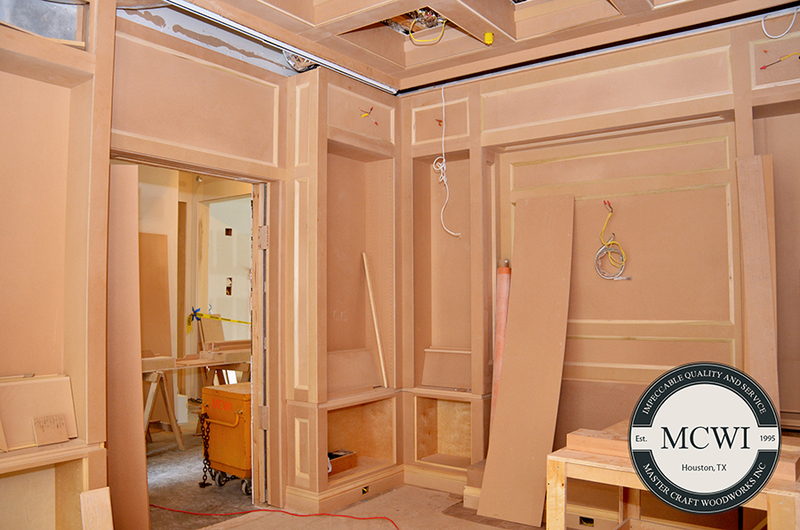 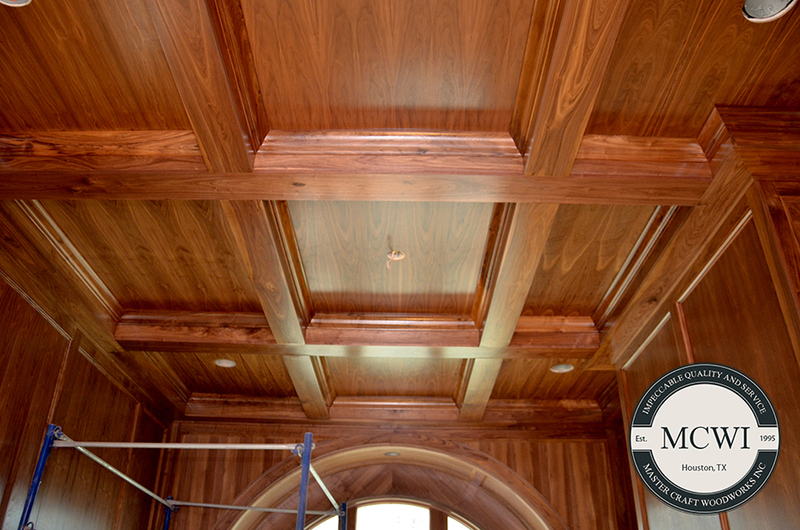 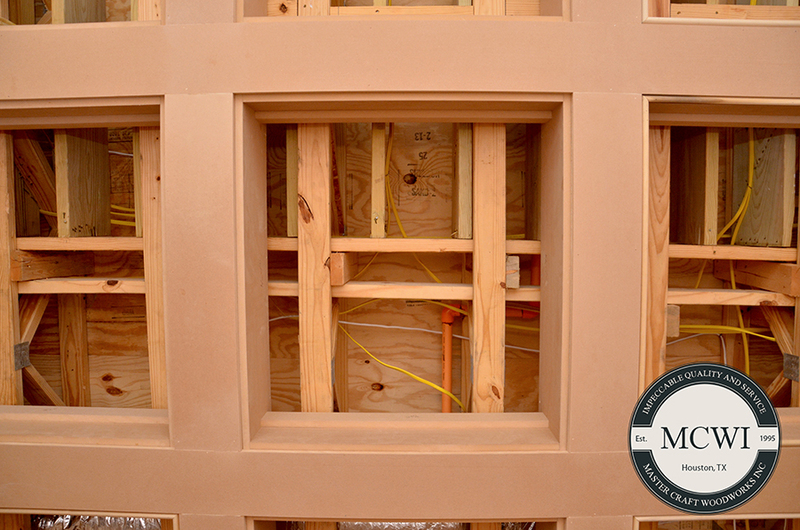 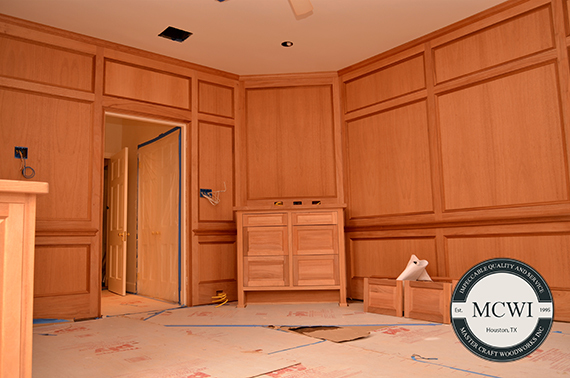 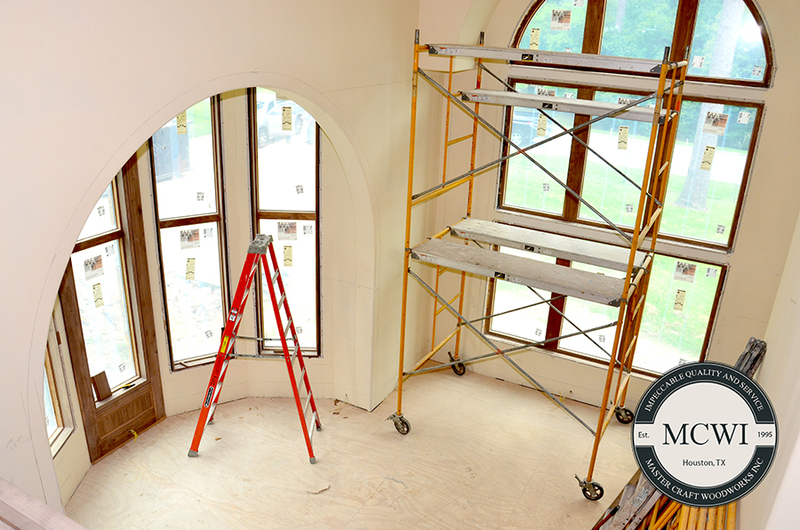 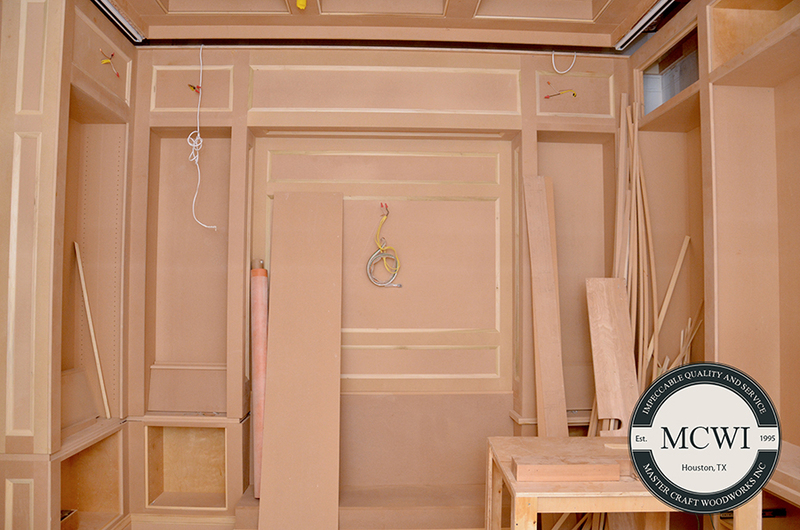 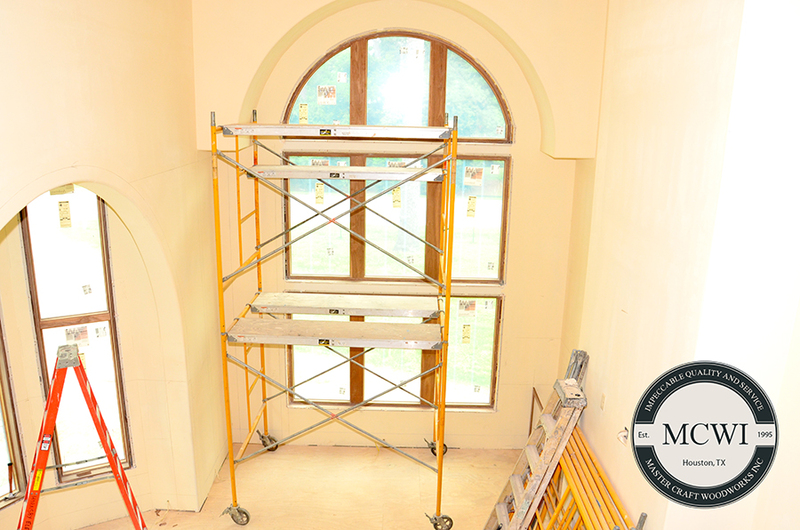 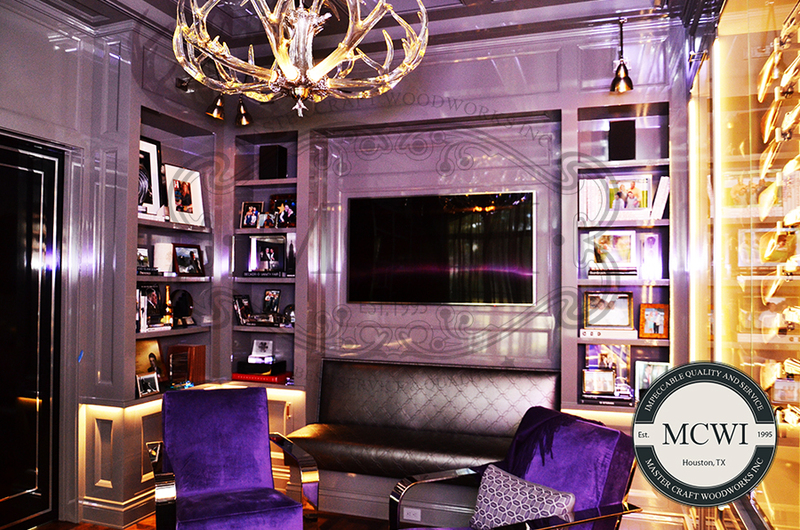 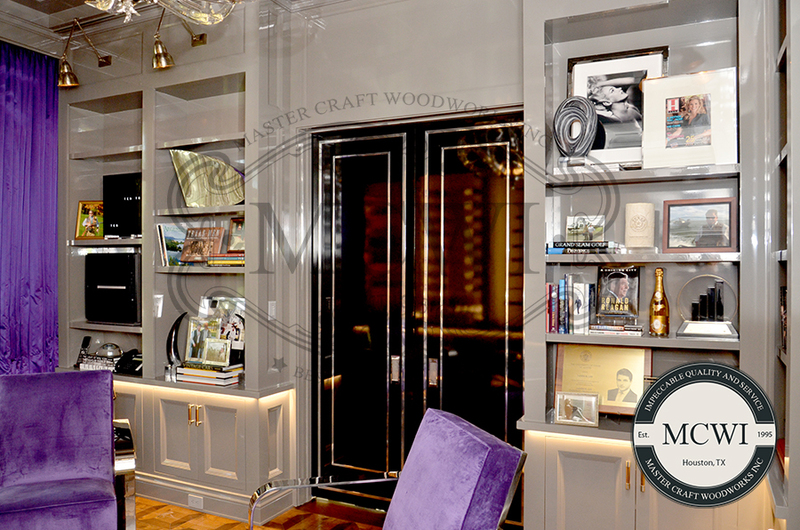 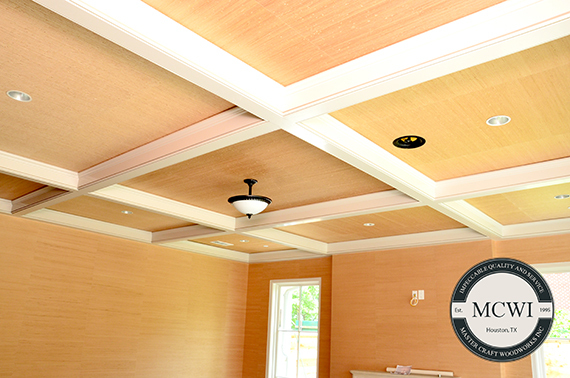 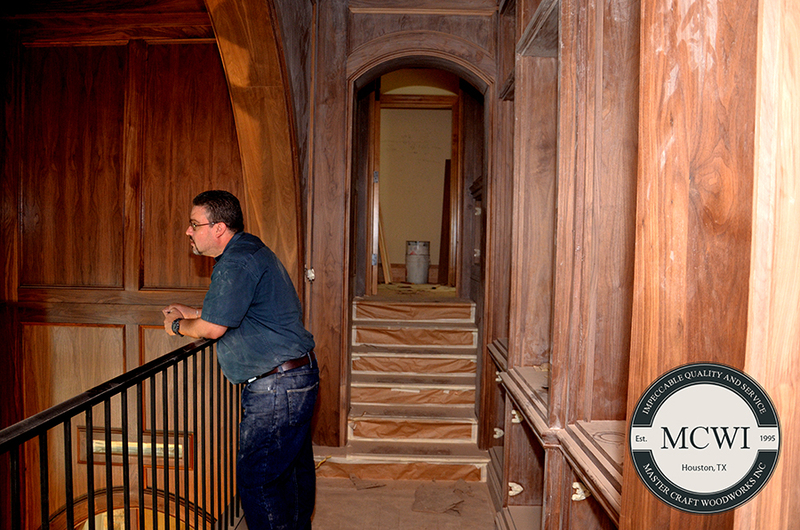 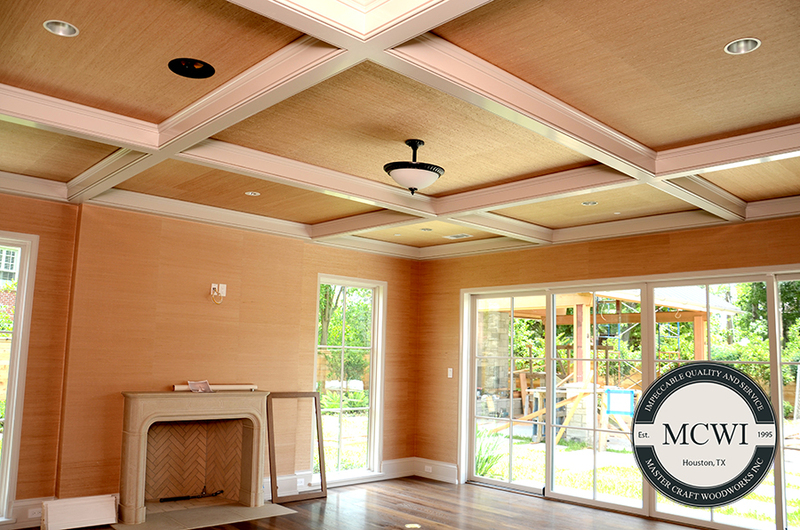 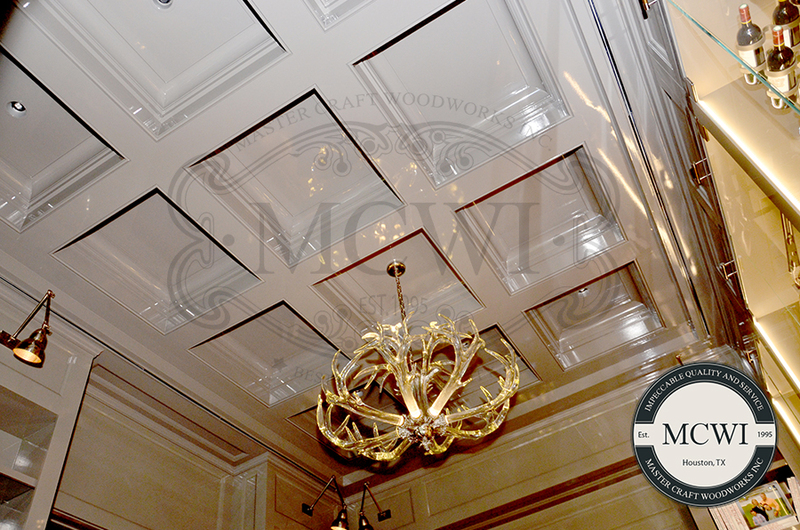 Master Craft Woodworks Inc. transforms complex designs into fine commercial millwork. 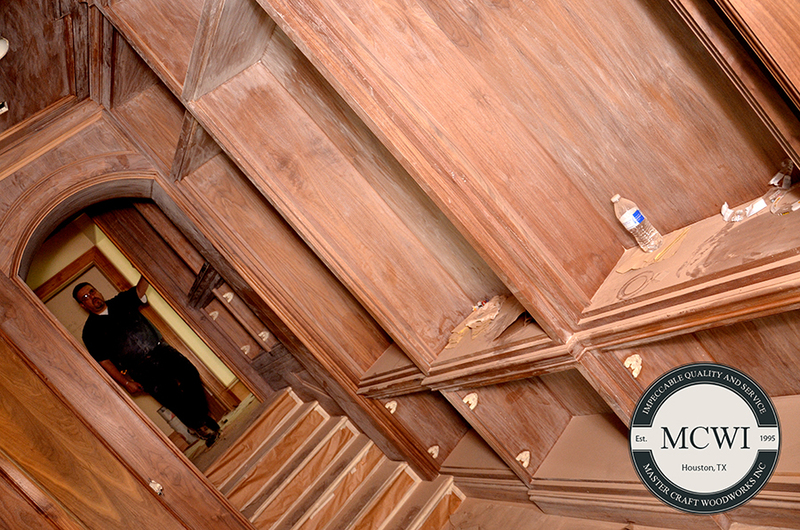 We will work diligently with you to develop any project your company needs to stand out in the crowd.